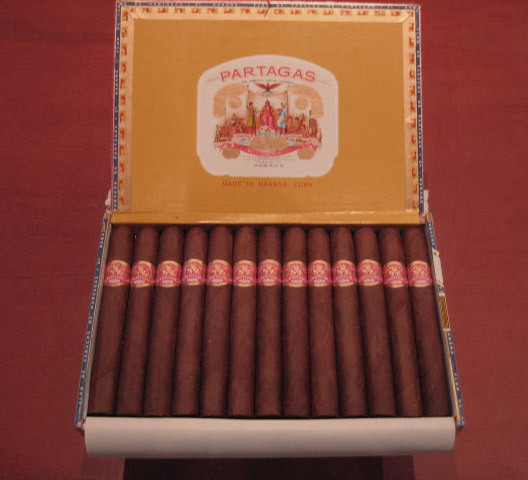 Partagas Petit Corona Especial | Old Morris Tobacconist Victoria BC, Fine Cigars, Humidores and Tobacco Merchantile. Don't be fooled by appearances with this little guy, it is a real powerhouse. The Petit Corona Especial comes equipped as a perfect companion smoke for those who like the old Havana harshness. It is a cigar appropriate for strolls in the evening, golfing, fishing, and most outdoor activities. Experience multi-faceted and punchy cigar.